Our first year at Picturebook Den has been very exciting thanks to the great blogs from my fellow team members, contributions from our guest bloggers and also the comments from you, our readers. Alongside our dedicated Picturebook Den team, we invited a whole range of guest bloggers to add their take on anything relating to picture books. So if you have a moment you might like to browse these by clicking on the links to their blogs, featuring advice and fascinating viewpoints on a variety of subjects. 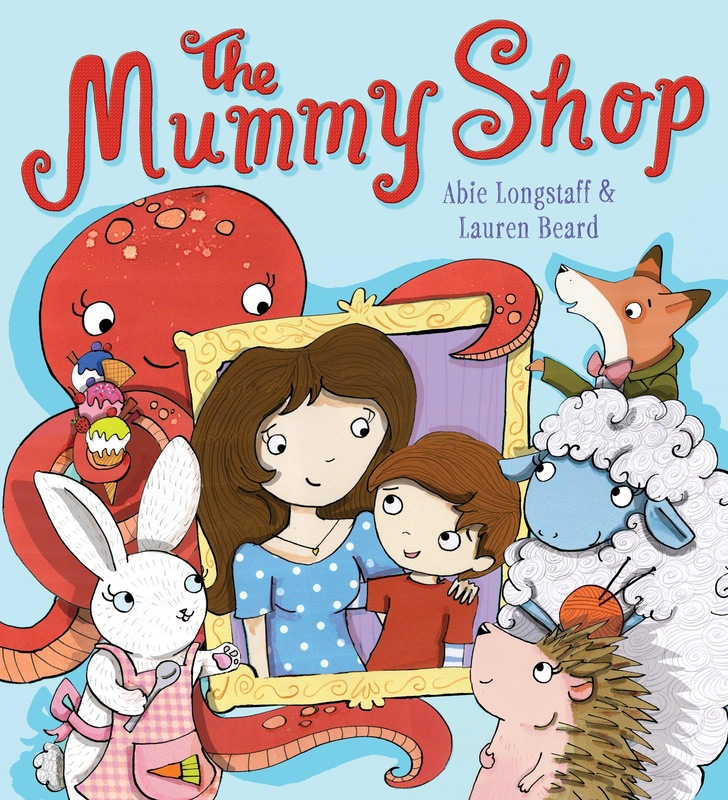 There have been blogs about where ideas come from, about the process of writing a picture book, about editing and reading picture books and our favourite books. We have heard from individual writers sharing their expertise and experience. In this the final blog of 2012 I wanted to look back at the fascinating blogs our Guest Bloggers have written since we started, almost exactly a year ago at the very end of December 2011. 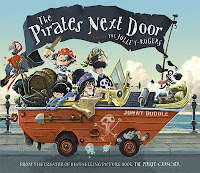 We heard about another area of picture book creation from designer and packager Tony Potter in Packagers, picture-books and pop-ups. Other bloggers talked about content and approach. 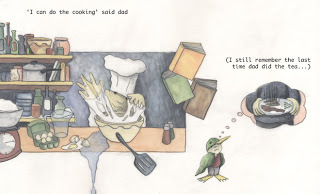 Natascha Biebow wrote about What motivates your characters an important ingredient in any picture book. As you can see our Guest Bloggers covered a wide range of fascinating topics this year and I hope you will agree that they truly complemented the wide range of informative blogs from our own team. In 2013 we will be bringing you many new thoughts on all aspects of picture books and we have some great guest bloggers lined up too. Why not leave a comment and tell us what your favourite Picture Book Den Blog was this year and if there is anything you would like to hear about in the coming months. I come from a large and diverse family. My parents are Australian and I grew up first in Adelaide, then in Hong Kong (at a French school) before moving to the UK. I'm one of six sisters and we are spread all over the world: Australia, Hong Kong, Zurich, France, London. Some of us are white, some are not. Some of us are hetero; some are gay. Some of us are stay-at-home mums; some are job/children jugglers; some never want children; some are career high-flyers. Some are argumentative; some are peace-makers; some like to keep out of it all. But, amidst all the differences, all the chaos, and all the rows, we meet up every year at our family home in France. It's a big old messy house where fuses keep blowing and there's no central heating. It's where all of our childhood things are stored: old toys, photos, school reports, duvet covers and, most importantly of all for me, books. Every time I go back home a treasure trove of books from my past is waiting for me. I can count my life's journey from the first books my mother read to me as a child, through my early readers, right up to adult books. Now, with children of my own, I love rereading the old favourites - worn out copies of fairy tales, moth-eaten classics sent by relatives in Australia, sticky-taped picture books read and reread a hundred times over. Christmas is a lovely time of year to pore over old memories - it's cold outside and huddling by the fire reading, and dipping into chocolates is almost compulsory. So I thought I'd share some childhood highlights with you. 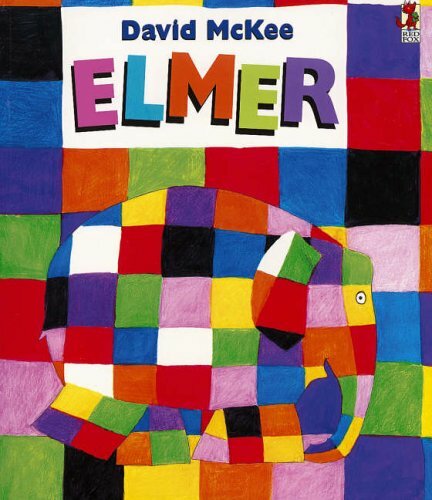 This was one of my earliest books. I loved it so much that reading it to my children brings a little tear to my eye. These H.A. 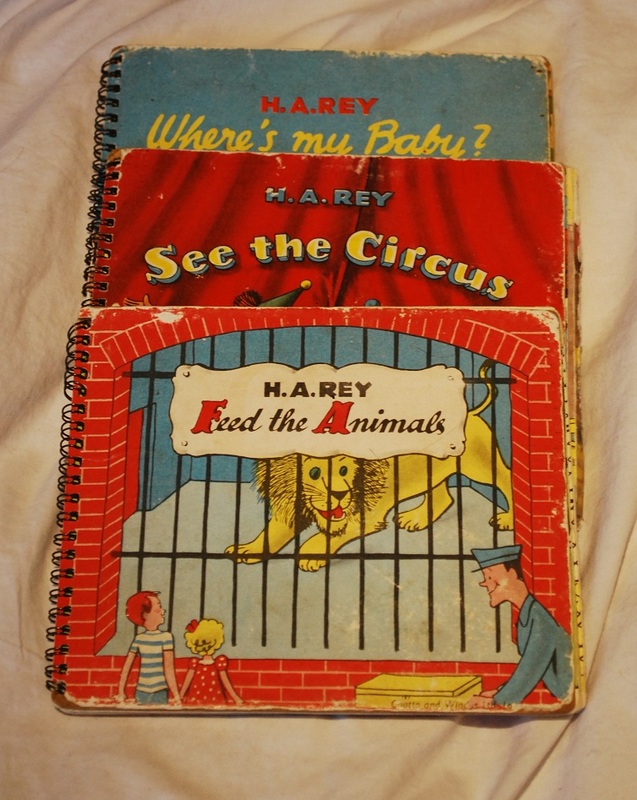 Rey books were published in 1944. Rey went on to write the hugely successful Curious George. These three originals (Where's my Baby? 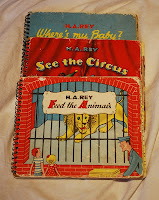 See the Circus and Feed the Animals) were read by my grandmother to my father, my father to me, and me to my children. The colours have started to bleed in places and there is a copious amount of sticky tape holding the flaps together. 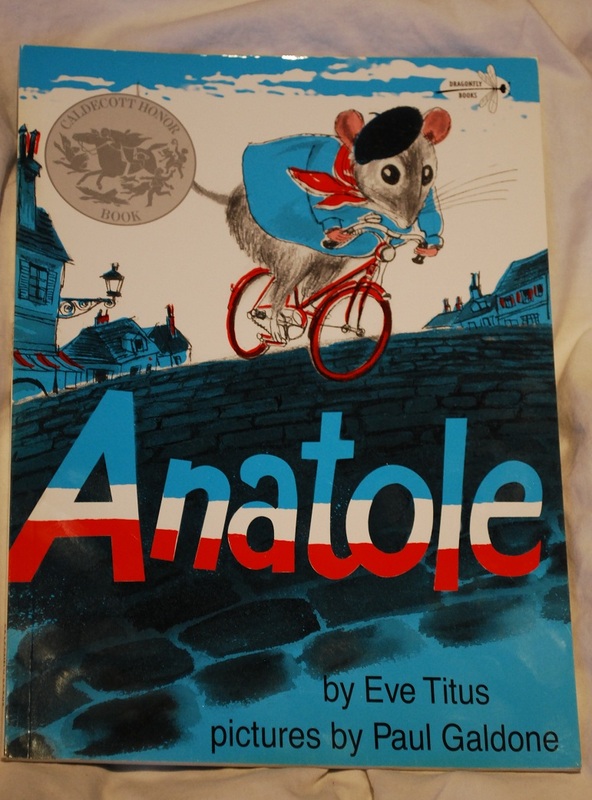 Anatole by Eve Titus and Paul Galdone (1956). I still love this funny story of a mouse cheese-taster. This is one of the books I wish I'd written. 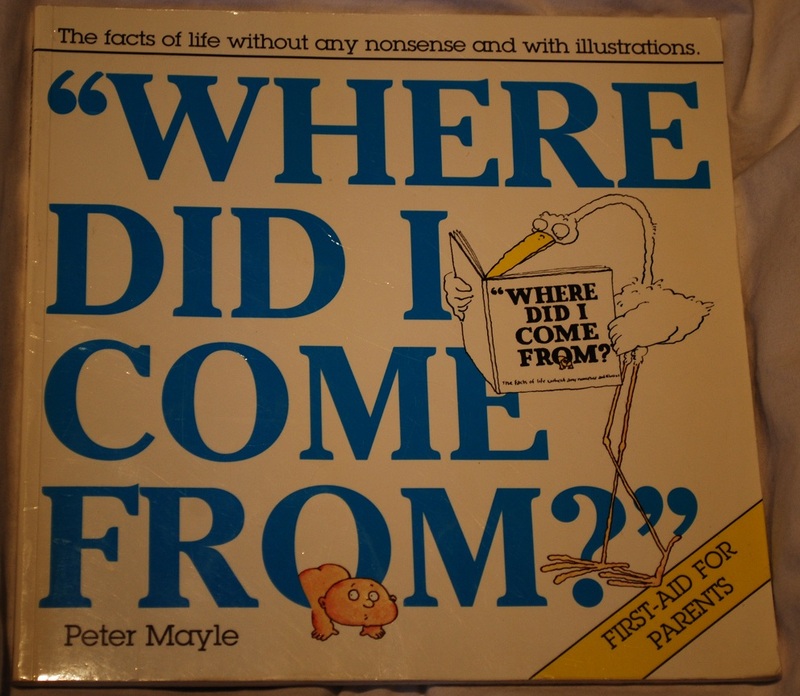 My parents were very progressive and we were all read Where Did I Come From by Peter Mayle (1973) at an early age. It's a wonderful book with great illustrations. 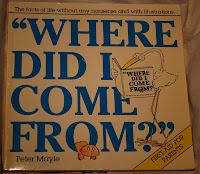 I read it to my own two when they were very young. 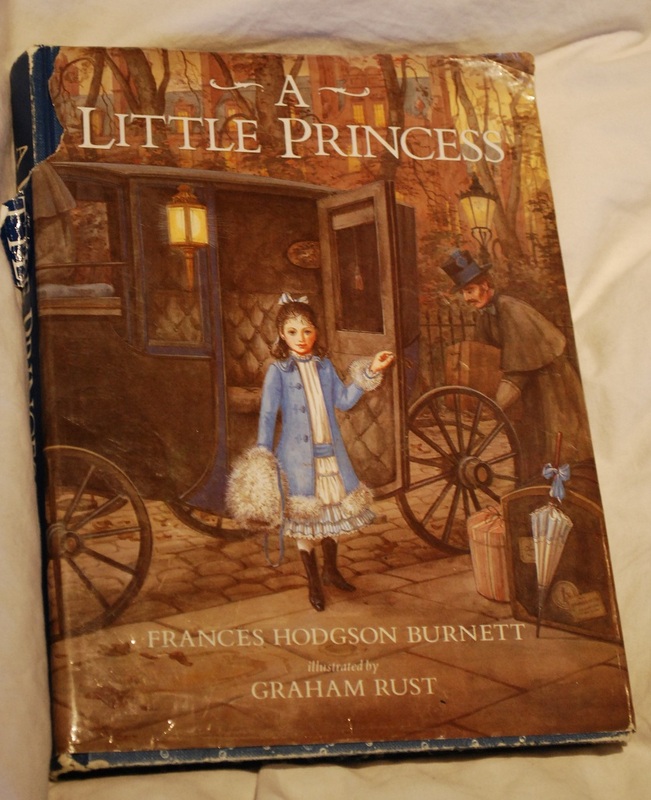 A Little Princess by Frances Hodgson-Burnett (1905) I loved this book - as a child I read it over and over again. 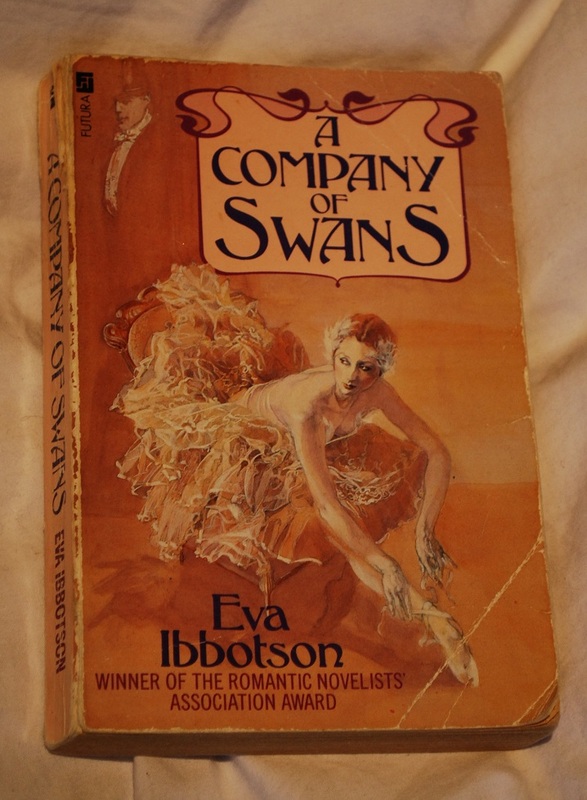 A Company of Swans by Eva Ibbotson (1985) was given to me by my Grandmother when I was around 12. 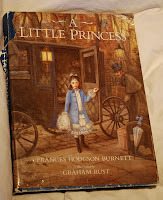 It sparked my Ibbotson craze - she was a master storyteller and I still reread her work today for inspiration. Another book I really wish I'd written! Hating Alison Ashley by Robin Klein (1984). This is a truly hilarious book about fitting in and it captures school rivalries and friendships perfectly. Genius work. What about you? When you go home, which old books do you reach for? Christmas is all about sharing, so we decided to post our first group blog and share our top ten writing tips, plus the books we'd like Father Christmas to sneak into our Christmas stockings. 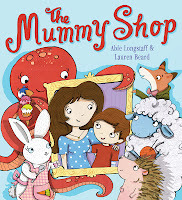 Abie Longstaff - author of The Fairytale Hairdresser and new book The Mummy Shop (illustrated by Lauren Beard). Draw: Drawing really helps to pace the book and to get the page turns right. It also helps with working out what must be said in the text, and what can be left for the illustrations. And if you can't draw, draw anyway - just draw stick figures and squiggles. 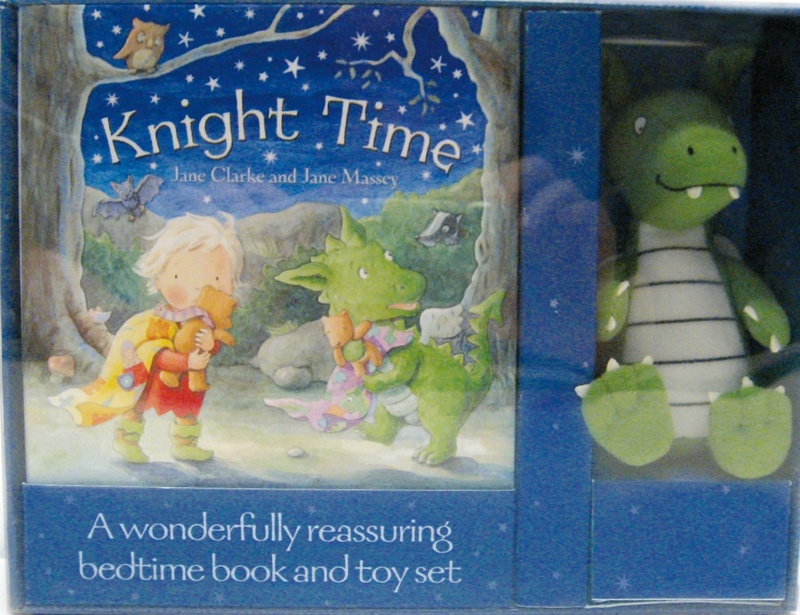 Jane Clarke - author of Knight Time (illustrated by Jane Massey) and other titles. Have some time off. Embrace the ups and downs of the holiday season - and use the experiences and heightened emotions to inform your work at a later date. Please may I have a hardback copy of Flotsam by David Wiesner. My paperback version is worn out by constant use. Flotsam has so many levels of enchanting possibilities, it highlights how sophisticated a picture book can be. 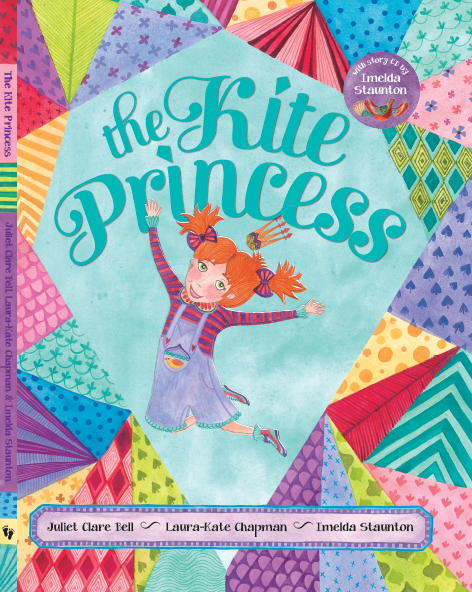 Juliet Clare Bell - author of The Kite Princess (illustrated by Laura-Kate Chapman) and other titles. My tip is to reduce the amount of time I’ve got for writing, in the hopes of getting more written. I’m going to give myself an hour which is dedicated, sacrosanct, scheduled in at a very specific time each day and where, on pain of death, I am NOT allowed to have access to the internet. In that writing time, I will WRITE. I will timetable things so that I do the marketing/generating new work etc. at other specific times and I will no longer let myself think that reading about what other writers are doing on FaceBook is actually work. The book I would most like from Father Christmas is Quentin Blake’s Beyond the Page (Tate Publishing, 2012) with 240 reproductions of his work since 2000. My favourite book until now has been Quentin Blake’s Words and Pictures, an autobiography full of his inspirational illustrations, and Beyond the Page will carry on where that one left off. And do you know what? I’m actually getting it for Christmas. Yippee! 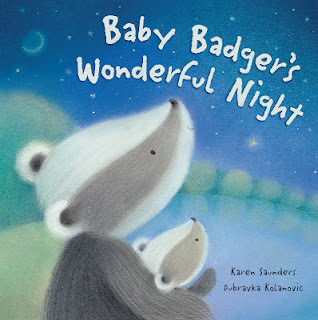 Karen Saunders - author of Baby Badger's Wonderful Night (illustrated by Dubravka Kolanovic) and other titles. Set yourself a really low word count or goal to meet every day, something that's very achievable. This way, you'll be encouraged to actually start writing, because it's much less intimidating to write 50 words than 500, and chances are, you'll keep going once you've hit your target. Also, turn off your internet connection so you don't get distracted and spend all of your writing time procrastinating online (or maybe this one just applies to me). 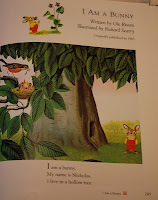 Any of the Little Grey Rabbit story books, because they're a wonderful reminder of my childhood and were my favourite books to share with my mum. 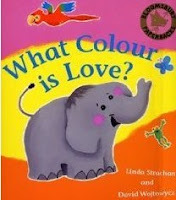 Linda Strachan - author of What Colour is Love? (illustrated by David Wojtowycz) and other titles. READ READ. Read as many picture books as you can. Look at how they are structured and how they differ in word count. Look at how the author approaches the story/idea in a unique way and how the story ends, which can be just as important. Be a critical reader, then go away and write! The book I'd like to receive is Becoming a Writer by Dorothea Brand. I seem to have lost my copy. It was originally published in 1934 but I still find it an inspirational book about writing and being a writer. 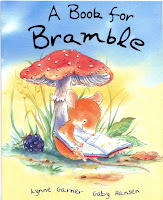 Lynne Garner - author of A Book for Bramble (illustrated by Gaby Hansen) and other titles. Set yourself a goal. Something that will stretch your writing muscle. For example Picture Book Ideas Month which takes place each November where you pledge to come up with 30 ideas over 30 days. 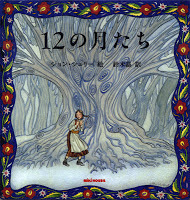 Or perhaps try 12 x 12 which encourages you to write one new picture book story per month. This is really three books but they make a series. How to Write a Children's Picture Book Volume I: Structure - Volume II: Word, Sentence, Scene, Story - Volume III: Figures of Speech. 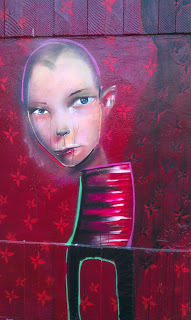 Written by Eve Heidi Bine-Stock. Malachy Doyle - author of Too Noisy (illustrated by Ed Vere) and other titles. Take it to the garden, shed, bathroom - anywhere quiet - and read it out loud. Catch it by surprise. 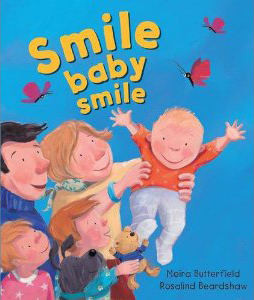 Moira Butterfield - author of Smile Baby Smile (illustrated by Rosalind Beardshaw) and other titles. Remember to play. Occasionally give yourself a treat and just play with words, writing for fun only. I’m sure professional singers must sometimes sing in their baths and professional artists must sometimes doodle. I see it as trying to keep some water in the creative well. 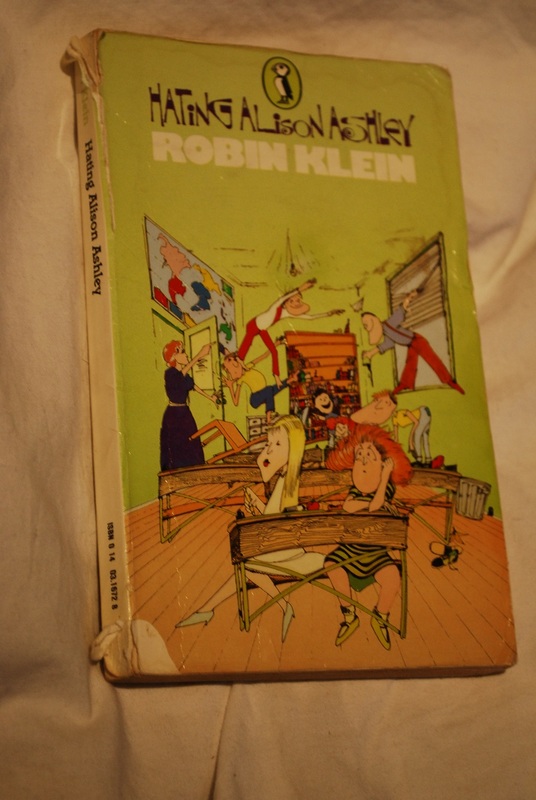 I love to find vintage Children’s books and on the internet I’ve seen the cover of an interesting-looking 1970s picture book called The Very Important Man, by Joan Hickson. The deliciously retro cover looks great, with a humourless-looking man being driven in an impossibly long car that wraps round the whole book. I’ve never seen inside and I want to know what happens to the very important man. Whenever it turns up on the internet (not very often) it’s too expensive, but perhaps Santa has one in his attic. 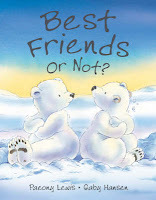 Paeony Lewis - author of Best Friends or Not? (illustrated by Gaby Hansen) and other titles. I enjoy the traditional clichés of Christmas. However, I suggest trying harder to avoid clichés in our writing. Think before including overused phrases, though don't be afraid of using simple words like 'said'. This also applies to tired scenarios, such as ending a story with the hero being presented with a medal by the mayor and everyone cheering (I did this with my first story - justifiably unpublished!). I might have been too naughty this year for a present, so I bought it earlier this week. Mirror by Jeannie Baker is a very visual picture book that opens up on the left and the right to show us the mirror images of an ordinary day in the life of two families (in Australia and Morocco). Although the lives appear different, underneath we see many similarities. 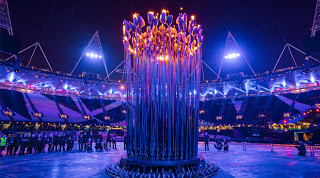 Plus the final images remind us we shouldn't make clichéd assumptions. In this 'season of goodwill' we think about others, and Mirror encourages year-round reflection. Take a professional interest in those terrible cracker jokes. A really good joke that lends itself to visual treatment, and a sequence of revelations, just might make a brilliant picture book! Children’s Picture books; The Art Of Visual Storytelling by Martin Salisbury and Morag Styles. 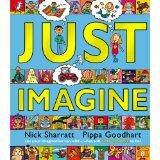 It’s a stonking £22.50 because it is sumptuous and big, and full of wonderful examples of picture book art. With warm and festive greetings for a wonderful holiday from Abie, Jane, Clare, Karen, Linda, Lynne, Malachy, Moira, Paeony and Pippa. And now over to you: what would be your top writing tip, and which book would you love to receive this Christmas? 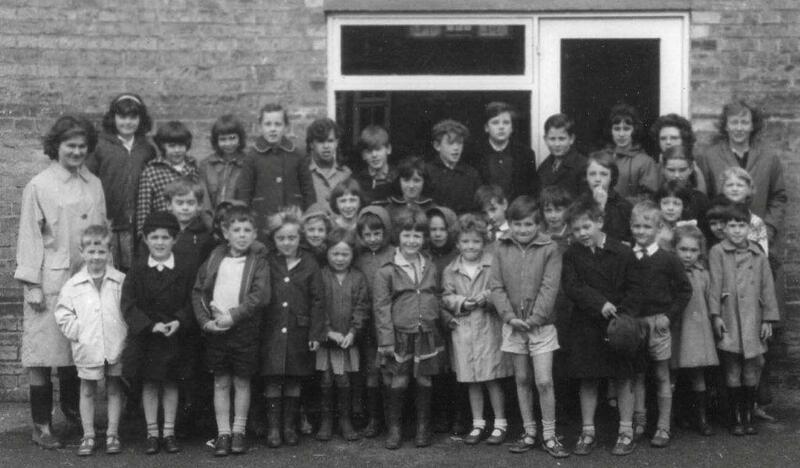 There was once a child who went to a small village school. She was a happy child, but rather unsure of things. All her friends learned to read quite quickly, but she got stuck for years in the earliest stages of learning to read. It was only after her mother taught her to read one summer holiday when she was about eight or nine that this child really began to enjoy reading, even though she’d always loved stories that were read to her. Reading at school went on being mostly a chore of trying to read increasingly hard ‘reading books’, but the child’s mother read her Laura Ingalls Wilder’s ‘Little House In The Big Woods’ at home, and the child felt keenly that Laura was her friend, and she longed to know more about her. One by one, further books about Laura came out, and were bought for birthdays and Christmases. One day when that girl was in her last year at that village school, a young man came to help in the school. He was called Tom, and all the children loved him. One summer day Tom ‘did something very kind’ (to quote from ‘Dogger’ – I am trying to link this to picture books, honest!). To celebrate his birthday and finishing his exams, Tom invited a group of children from the school to his room in Trinity College’s Great Court. He gave the children tea, and he and a friend played loud blues tunes on a piano, and everyone played party games. But then, and best of all, Tom took the children down the road to Heffers Children’s Bookshop, and he let them each choose ANY BOOK THEY WANTED as a present!! The children couldn’t quite believe that anybody would give presents on their birthday, or that they were really allowed to choose whatever they wanted. The teacher didn’t approve of every child’s choice, but THEY GOT THE BOOK THEY WANTED ANYWAY! Perhaps you can guess that the girl chose ‘Little Town On The Prairie’ by Laura Ingalls Wilder so that she could read the next bit of Laura’s story. Well, the years passed, as years do. The girl went on to a big scary school that she slowly got used to. When she became sixteen she got a Saturday job in the big Heffers Bookshop in Cambridge. She worked there every Saturday and school holiday, and then in university holidays. Coming home from university, she would often read one of her Laura Ingalls Wilder books to make her feel really at home. After university the girl went back to Heffers for a full time job, and this time she was put to work in the Children’s Bookshop; that very same bookshop of the magical back-to-front birthday tea party day of her childhood. With her staff discount she bought new hardback copies of all the Laura Ingalls Wilder books, but she never did throw away the old paperback ones, even when she moved house and had clear-outs years and years later. For five years the girl, who was now a young woman, worked in Heffers Children’s Bookshop. She met publishers and authors and illustrators, she read lots of books, and she enjoyed getting the right books and people together. Then she fell in love. She married a man living in Leicester, so that’s where she moved to. 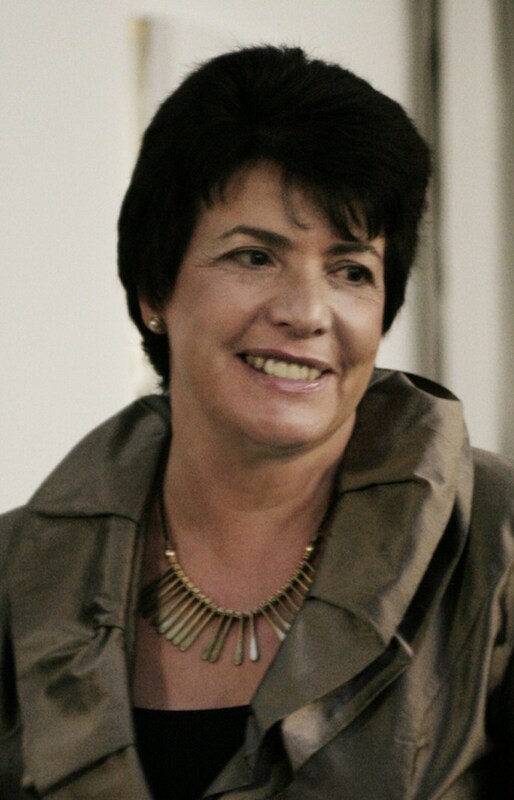 She became a mother of three lovely daughters, and she began to write her own stories. One book got published, then more and more until the writing was enough to count as a job, and she was happy. 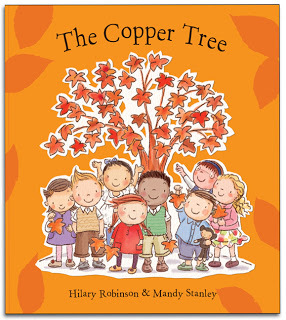 Every Christmas the woman’s local Leicester bookshop had a Giving Tree where you could take a label that said something like ‘Boy, aged 3, wants a book with tractors in it’, and people would then buy a book for that child. The books were for children who attended a family support centre. It became an important part of Christmas; the woman and her daughters carefully choosing and buying the right book for a child they didn’t know. And each time they did that, the woman thought of how special that gift of a book from somebody who didn’t need to give her anything had been to her all those years ago, and she hoped very much that it would feel as nice as that for the child she was buying a book for. She told her children about the young man who had once bought books for her to celebrate his birthday. A quarter of a century later, that girl and her husband decided to move back to the village where she had grown-up. They built a lovely house (with lots of shelves for books), and they moved in. A few months later the woman wrote a blog about a book (no, not a Laura Ingalls Wilder one, although she might well have done http://normblog.typepad.com/normblog/2012/11/writers-choice-368-pippa-goodhart.html ), and then something wonderful happened. An email arrived from somebody called Tom. 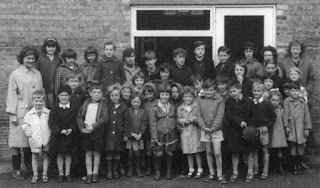 Tom had read that blog, and it had made him wonder, was the woman who had written that blog the Pippa he remembered from Grantchester School back in 1969, forty-three years ago? She was! And she is, and she’s me, of course. Believe it or not, Tom remembers the home-made gifts of cards and paper flowers stuck on a box that we made him as a thank you at the time. So the gifts in both directions were treasured. Tom’s unexpected book gift to me was one of the things that nudged me into the life I now lead, and it taught me how wonderfully and surprisingly generous people can be, even people who don’t have to care about you at all. 1) Laura Ingalls Wilder’s books are not picture books in the usual, large format, more-picture-than-text, sense. But Garth Williams’ line drawings show vividly the places, the people and the things from late C19th pioneering America; showing more about what the text is telling. Words and pictures very much work together to make the whole, just as any good picture book does. 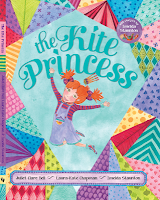 It’s lovely to see line drawings coming back into chapter books and novels recently. Please, publishers, give us more illustration in chapter books, and make them of the best illustrative quality. Children study those illustrations over and over, and such dedication from an audience deserves the best. 2) Heffers Children’s Bookshop (now newly located at the back of the main shop, and a treat to visit) is currently running a Giving Tree for children at the East Anglian Children’s Hospice. Many other bookshops run similar local schemes, giving us all the chance to cast a bit of Tom magic this Christmas, hopefully surprising children with a book they want as a present from somebody who doesn’t have to give them a present; making it the truest kind of gift of all. 3) Thank you, thank you, to Tom Deveson. I suspect you said, “No way!” But what of picture-book versions of Jack and the Beanstalk? 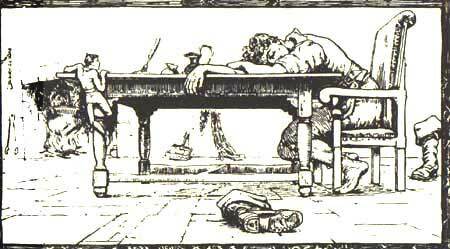 When I was a child I felt sorry for the dead giant. That sympathy remained until I discovered the history behind the story. This got me thinking about popular fairytales and I thought it would be intriguing to take a look at what we’re saying to children when we share modern versions of classic fairytales (whether as picture books or illustrated story books). So here's a peep at the history behind Jack and the Beanstalk and Goldilocks and the Three Bears. 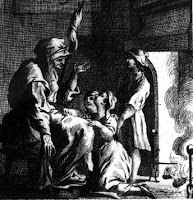 At the start of the eighteenth century, Benjamin Tabart recorded his version of an oral story that had been told around the fireside for perhaps hundreds of years. 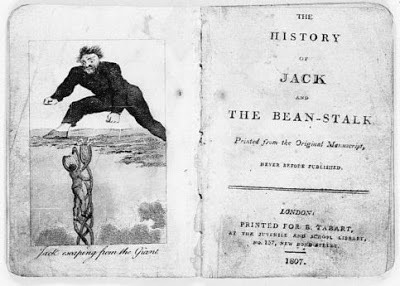 In The History of Jack and the Bean-Stalk, a poor boy climbs the beanstalk to recover what by rights should belong to him because the giant swindled and murdered his father (a good fairy confirms it is his destiny to avenge his father - this may have been added by Tabart to appease sensibilities). 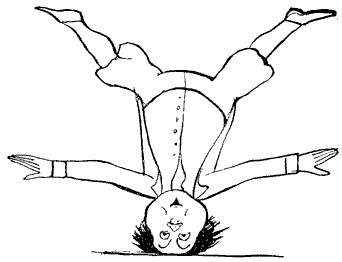 Over fifty years later, Joseph Jacobs retold another version of this story, as told to him by his Australian nursemaid when he was a young boy. 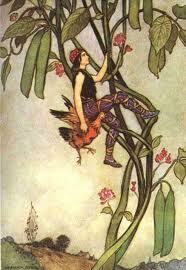 Jack and the Beanstalk was one of many stories Jacobs included in the popular English Fairy Tales. In this version there is no good fairy and there is no overt moral justification for the robbery of the bag of gold, the hen that lays golden eggs, or the golden harp. Jack is seen as a hero who outwits an evil giant that can smell the blood of Englishmen and wants to eat them. Thus a poor boy outwits the giant and then lives happily ever after (despite chopping down the beanstalk and thereby killing the giant, although we're only told he 'broke his crown'). Ho hum, when I was a child, this was the version I objected to. 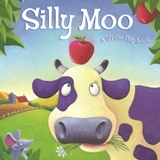 A poor boy swaps his cow for three beans, climbs the magic beanstalk, robs the giant three times, and when he’s about to be caught (and eaten!) 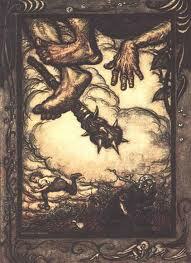 by the giant, Jack escapes by murdering the giant, and then lives happily on his ill-gotten gains. However, if viewed within its original historical context, even the second version becomes more acceptable. Long ago, when told around the fire, the giant is not merely a very large, bone-crunching, blood-sniffing monster. The scary giant who lives up in the clouds in an out-of-reach castle represents somebody who is a ‘giant’ in terms of status and wealth. He’s at the top of the class system – the top of the beanstalk. Perhaps he’s a lord or a prince who has utter control of the lives of the poor who live off his land. Thus, the Jack in the story represents the canny peasants overcoming the tyrant lord and redistributing his gigantic wealth. By not naming the lord and therefore hiding his identity beneath the mask of the ‘giant’, no storytelling peasant could be punished for inciting rebellion. It was a way for the powerless poor to share and vocalise their dreams of overcoming the all-powerful feudal lord. Nowadays, perhaps the ‘giant’ is a selfish dictator or huge money-obsessed corporation. However, I doubt a child would see it that way and therefore I still have a niggle about promoting robbery and murder, although I now understand why the story was first shared around the fire. Or am I in danger of being too politically correct? 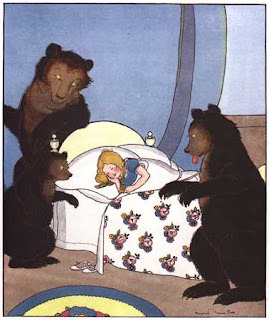 Another fairytale favourite that has changed over time, albeit in a different way, is Goldilocks and the Three Bears. 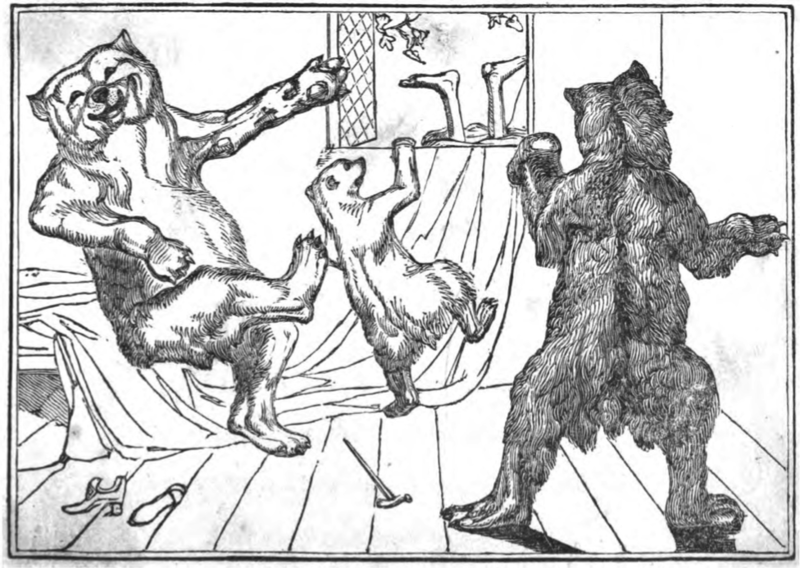 In the first half of the eighteenth century, The Story of the Three Bears was recorded by two different sources (Robert Southey and Eleanor Mure), and back then there was no golden-haired, cute girl. Instead, the bears were friends or brothers and the intruder was an itinerant, rude old woman who comes to a disagreeable end in Mure's story. Plus a further version existed in which the unwanted visitor was a fox (vixen). All were cautionary and threatening tales about respecting the property of others. Then in 1850 a little girl replaces the silver-haired old woman in the Victorian A Treasury of Pleasure Books, and shortly afterwards the bears morph into a family of father, mother and baby bear. Though it’s not until 1918 that the name Goldilocks appears in Flora Steel’s English Fairy Tales. So over time, the ominous oral tale has developed into what many see as a gentle warning to children of the perils of wandering off and the dangers lurking behind cosy facades. Once again, as a child I was uncomfortable about Goldilocks and felt the bears had been mistreated (I must have had a strong sense of right and wrong!). Regardless of Goldilocks being a cute wee moppet, I was more in tune with the original interpretation. 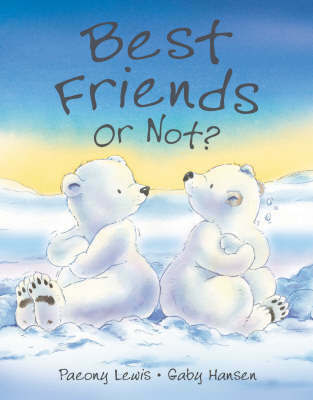 I don’t think I’m alone as there have been contemporary retellings that cast the bears in a positive light. In particular, one picture book, Beware of the Bears, makes me smile (a naughty smile), as in this book the vengeful bears mistakenly trash Goldilocks home! 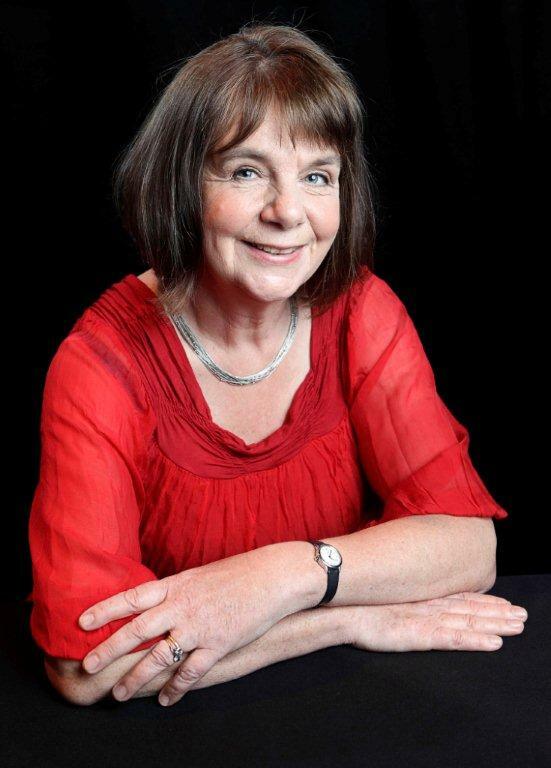 Paeony Lewis is a children's author and writing tutor. It was an amazing experience in all sorts of ways, but the most important was doing it with my brother. We’re both rapidly approaching the big 60 (he’s closer than I am), and we haven’t spent anything like that much time together since we were about ten. But we walked (and sang) together for fifty three days, and it was joyous. 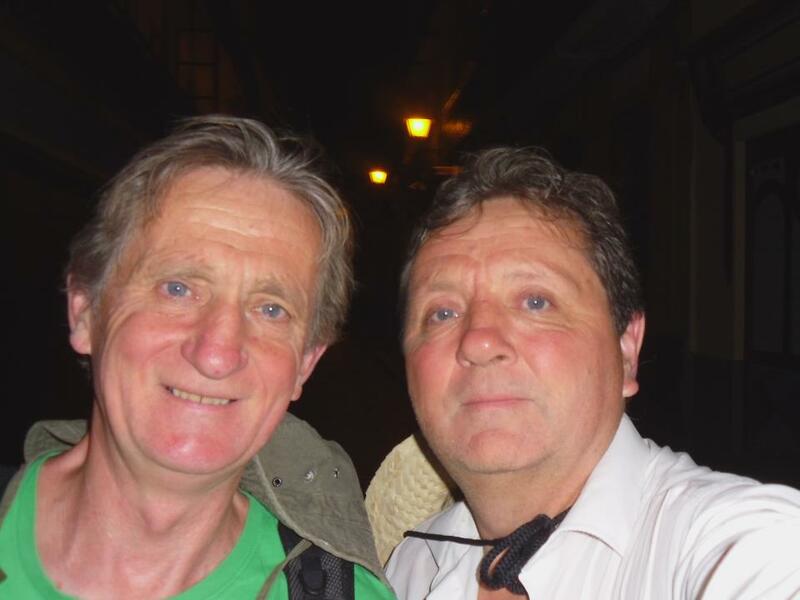 We both kept a diary of our Camino and, being a picture book writer, I’m now reworking mine in the form I know and love best. Here's us in Seville on the very first morning. And here’s an early draft of day one. they opened the door and were off. as they left the lights of the town behind them. Big Bear pointed to the full moon. till they spotted an early-morning café. Big Bear had hot chocolate. Little Bear had lemonade fizz. ‘Oh, about half a million,’ said Big Bear, with a shrug. ‘HALF A MILLION STEPS!’ Little Bear was shocked. And it’ll be even more for me, he thought. Mine are shorter than his. But when you’re walking together down a long dirt road, you fall into step. You can’t help but fall into step. Lately, I’ve been thinking a lot about characterisation. I’m not working on any picture books at the moment (although I've come up with a few ideas I'm filing for the future) as I’m busy writing the sequel to my upcoming novel for ages 10+, in which a new central character appears. As a writer, one of your most important jobs is to create characters from your imagination that are completely believable to others. And characterisation in a picture book is just as important in a novel. Young readers have to be able to identify with, and relate to, the hero of their books, be it animal, child or adult. In a picture book, you don’t get the chance to describe your character in the same way as you would in a novel. The character has to be immediately appealing through pictures that grab the reader, thrusting them into the story and making them empathise with the characters and what they’re going through. There aren’t enough words to play with, or any small child’s attention span long enough, to sit through lengthy descriptions of personality and what the character is like before the story gets going. 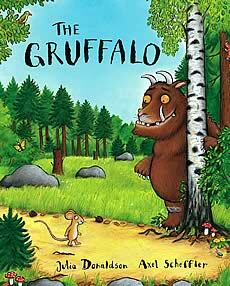 Look at the phenomenally successful Gruffalo. The hero is a small mouse, who manages to outsmart all his enemies. For a child, there must be something very nice about seeing someone so small and seemingly powerless triumph over so many larger, and more formidable creatures. The image of the mouse enjoying his nut in peace on the last page is tremendously satisfying. Children also enjoy characters they can easily recognise, like Elmer, or Maisy mouse. There is comfort in the familiar, and someone they can return to again and again, who ends up feeling like an old friend, or part of the family. 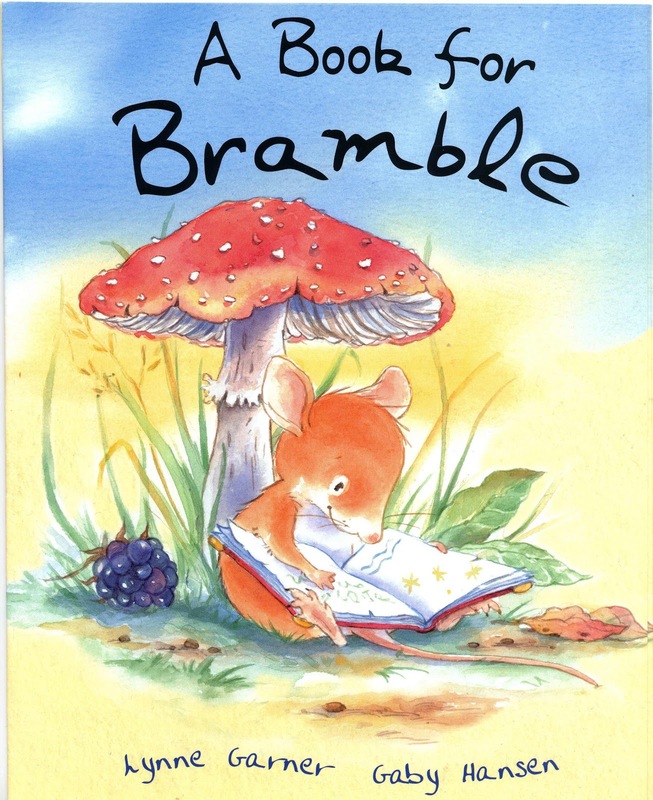 There are a number of books featuring bears, mice and rabbits, enduring favourites that are soft, cuddly and reassuring (even if they aren’t necessarily that way in real life – I wouldn’t want to curl up with a bear!). 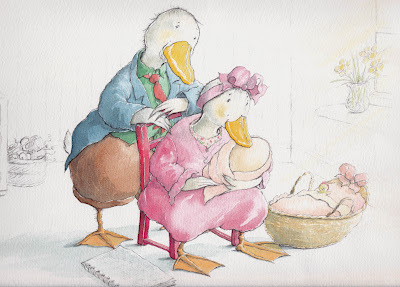 Picture books also often feature babies or young children, allowing the reader to explore different situations safely with someone they can identify with. 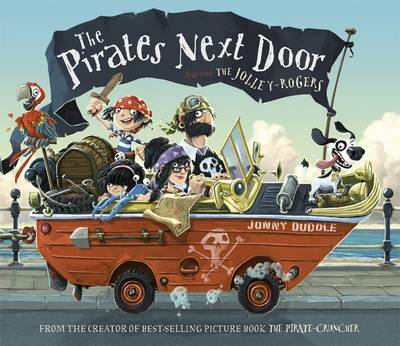 Current favourite in our house include Dogger, where Dave, a young boy, loses Dogger, his much-loved stuffed toy, and The Pirates Next Door, where a little girl called Matilda has an exciting pirate family move into her neighbourhood. Through picture books, and the characters they meet there, children can meet new friends, experience new situations, visit new places, have adventures, or seek reassurance. Children have to like the characters they're reading about in order to return to the book again and again, something that's crucial in a picture book. Which are your favourite picture book characters? News flash: There’s more than one way to write a picture book! Really? You mean there isn’t a magic formula that everyone has to follow all the time? NO! Read any selection of our Picture Book Den blogs and you’ll swiftly discover this to be the case, but I want to highlight it this week. In fact ideally I’d like to stand in the middle of Bologna Children’s Book Fair (where all the publishers gather) and shout it through a megaphone. I’ve been thinking a lot recently about the importance of playing. Playing is being in the moment – allowing yourself to use your imagination freely and to experience it without judgement. It’s a marvellous and powerful feeling that engenders happiness, and picture books provide it for children. They also provide a glorious and rare opportunity for grown-ups to play as they read along. To give readers this wonderful play opportunity you don’t necessarily need a plot. Here are a couple of examples of what I mean. Picture Book Den blogger, Pippa Goodhart, recently won York Libraries' Best Picture Book Ever award for the fantastic You Choose, illustrated by Nick Sharratt. 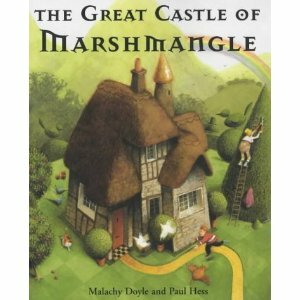 It got turned down by a lot of publishers before finding a home, because according to them "it doesn't have a story". And yet it is enjoyed over and over again by many children and the adults reading it with them, because it engages the imagination of everyone. Readers join in the fun and effectively make their own story, which is new every time they use the book. As you read, you play, and it’s very enjoyable. Those publishers who said no weren’t giving this feature any consideration. They need my megaphone treatment! 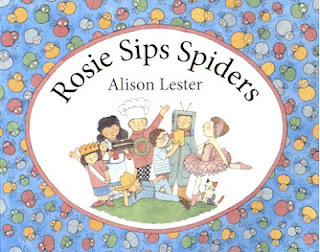 Someone who has sometimes used a similar ‘no plot’ approach is Australian writer and illustrator Alison Lester, who I am delighted to discover is now Australia’s first Children’s Laureate. She’s created a series of books that follow the same diverse group of children. Titles include Clive Eats Alligators, Rosie Sips Spiders, When Frank was Four and Tessa Snaps Snakes. They all went down a treat in our house. In each book the reader discovers lots of details about each child’s life – from what they eat to where they sleep and what they want to be when they grow up (all beautifully illustrated). There’s no particular story. The books are more of an invitation to be interested in people, and to join in a conversation about lives. Like Pippa’s book, they’re fun for grown-ups as well as children because they encourage talking together. I recently went to an exhibition of Edward Lear’s work. A lot of his time was taken up doing landscape pictures for his patrons, but whenever he could he played – gloriously – and the sheer joy of doing it comes through in his quickfire pen sketches and silly scribbled words. Why not? Nobody was telling him ‘there’s no plot’ or ‘that idea doesn’t make sense’. He was doing it for children he knew and for himself too. He evidently suffered from depression all his life and needed to play to lift his spirits. What power play has! Not plot. Play! 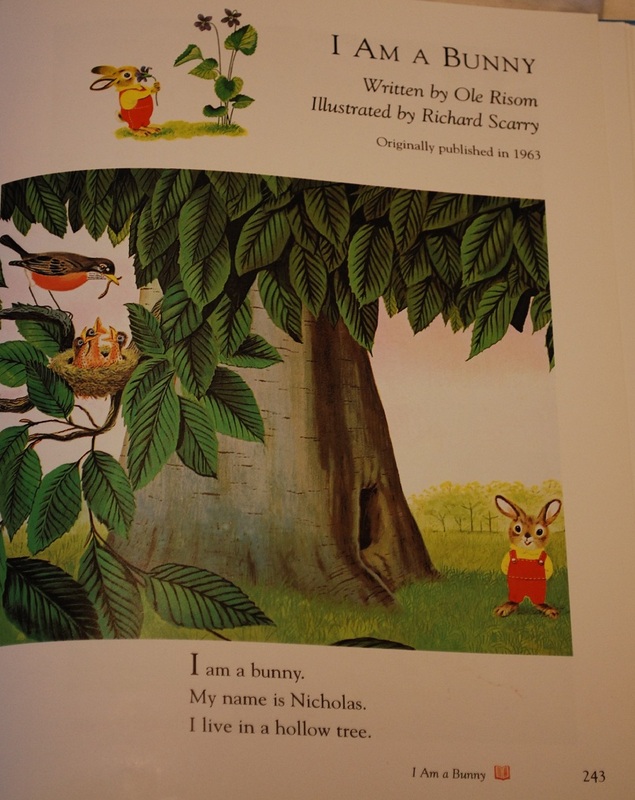 I’ve become rather passionate about the playing aspect of picture books, as you may have gathered by now. 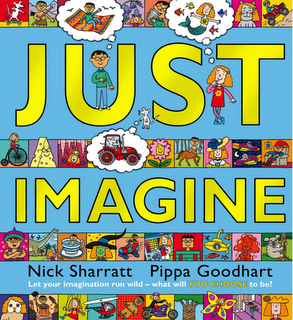 I’ve even started a blog about it elsewhere, offering parents and carers play ideas that lead on from the books that children are reading, hopefully helping them to explore the effect of a book on their own imagination. 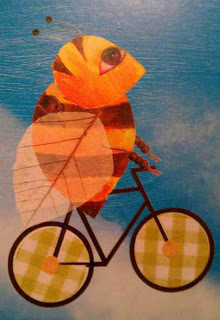 I’ve also started planning some rather off-the-wall picture book ideas for 2013, all to encourage play. I expect to take the ebook route with them because I don’t want to compromise and fit them into a mould. They won't have a plot, and I want some freedom to muck about! That’s philosopher and superbrain Carl Jung talking. Surely it applies both to picture book authors and to picture book readers?